"This is an excellent collection of articles…All are clearly written and any of them could be used in undergraduate teaching. 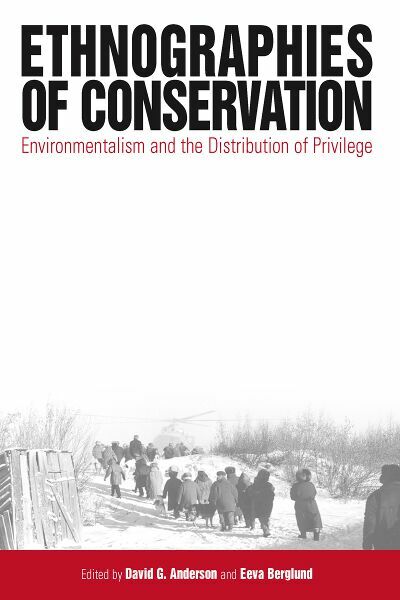 Moreover, the range of case studies is impressively global…The articles all exhibit a good capacity to provoke…The result is an enjoyable book that is likely to be useful to teachers, students and practitioners of environmentalism." David G. Anderson is Senior Lecturer in the Department of Anthropology at the University of Aberdeen. Eeva Berglund was Lecturer in Anthropology at Goldsmiths College from 1998 to 2002 and has written on the anthropology and history of environmental politics.